Protect your Social License to Operate in the Natural Resources Sector. Incorporating natural capital into decision making adds value to a company by reducing supply chain risk, providing access to new revenue streams, and helping navigate the shift to outcome-focused regulation. Hear from Silvacom’s Resource Analyst, Toni Anderson and Project Manager, Andrew Vandenbroeck on how to incorporate natural capital into your decision making. This webinar will also explore new policies that will affect the natural resource sector and how your business can adapt. Societal values can affect a company’s social license to operate when the company is perceived as having a negative impact on the environment. In recent years, maintaining social license has become imperative for natural resource extraction sectors. Environmental professionals can use natural capital assessments to help identify all impacts and dependencies on the natural environment to help mitigate the loss of social license to operate. This webinar was recorded in January 2017. Toni Anderson joined Silvacom in 2013 as a resource analyst. 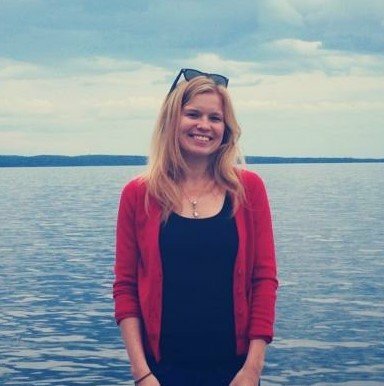 She has a Business degree with a concentration in International Business and Economics and a Master’s of Science in Forestry, with a focus on Forest Economics, both from the University of New Brunswick. She is a subject matter expert in ecosystem service valuation, specifically estimating the willingness to pay for improvements in services like water quality and wildlife habitat. She is currently the lead analyst on the Algar Ecosystem Service project, estimating the changes in ecosystem services derived from linear restoration. This project is focused on incorporating linear restoration benefits into current and upcoming government policy in Alberta. Toni is passionate about encouraging private sector uptake of natural capital accounting and assessing ecosystem services. She believes valuing nature and highlighting its worth is essential to improve land management in today’s world. Andrew Vandenbroeck has over 10 years of consulting experience, joining Silvacom in 2006. 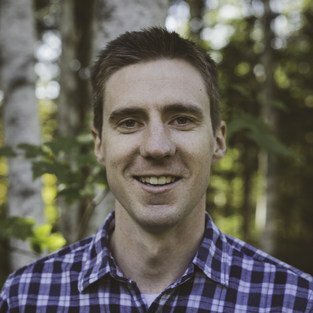 He has a Bachelor of Science in Forestry from the University of New Brunswick and an MBA from the University of Athabasca. He is also a Registered Professional Forester. Andrew currently leads a team of analysts in delivering analytical and technical solutions to land management challenges for forestry, energy, and utility companies. As a forester, Andrew has extensive experience in natural resource management and managing competing land uses. Andrew is currently the project manager for the Algar Ecosystem Service project, using his background as a RFP to estimate the biophysical effects of linear restoration on a suite of ecosystem services.